A vegan chef reportedly killed his estranged wife and two children on Monday after sharing a joyful Facebook video of himself singing carols with his son just hours before the Christmas carnage. Daily News reported that Anthony Milan Ross, a 45-year-old chef, author, and motivational speaker who touted a vegan diet as the source of his dramatic weight loss, was charged with three counts of first-degree murder on Tuesday. 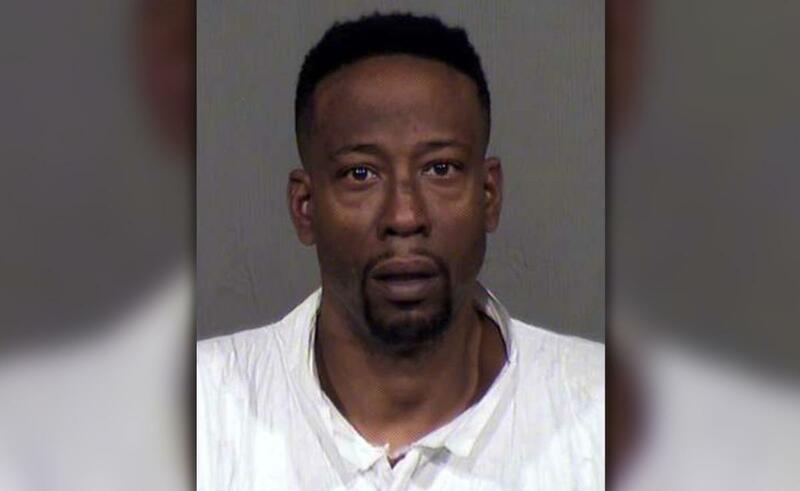 His estranged wife Iris Ross, 38, was found dead outside an apartment complex in Phoenix, Ariz., before he barricaded himself inside the home with their 10-month-old daughter Anora and 11-year-old son Nigel. Anthony Ross exchanged gunfire with police before authorities swarmed the residence and arrested him in a dramatic conclusion to the six-hour standoff. An officer was hit by shrapnel in the firefight, and Anthony Ross was taken into custody uninjured on Monday night. Police later found the couple’s two children dead inside the apartment. “I knew that man was very unstable. I knew he had a very, very dark side...I didn’t know it was this dark,” Mary Wogas said. Ross has prior felony arrests on his record. A motive in the triple homicide remains unclear, and police are investigating the killings as a domestic violence incident. 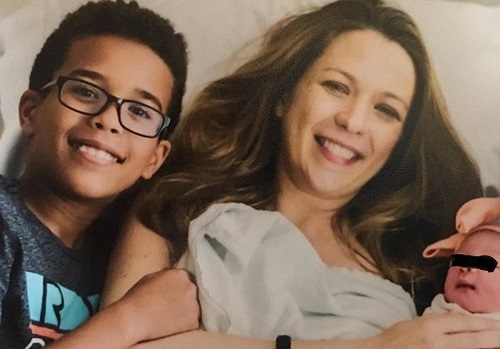 While the timing of the children’s deaths remains unclear, Anthony Ross shared a joyful Facebook video on Christmas morning, which showed him laughing and singing with his son the day before. “Hey guys, I’m smiling and I’m hanging out with Nigel on Christmas Eve. We’re going to embarrass ourselves! We’re going to sing,” he said. The two performed “Santa Claus is Coming to Town,” before the 11-year-old boy dissolved into giggles. Anthony Ross, who is known professionally as Milan Ross, was born and raised in the Midwest, where his family members suffered from obesity, according to his personal website. After discovering a plant-based diet, he claims he lost more than 300 pounds. In an interview with local news channel 12 News last month, Ross said he was committed to losing weight for his son after he wasn't allowed on a ride at Universal Studies nearly four years ago. Ross, who weighed more than 500 pounds at the time, said, "[Nigel] started crying. It was at that moment I learned that the decisions I was making didn't just affect me." He shared his journey through two books and landed magazine covers along with an appearance in a documentary that also featured James Cameron and Samuel L. Jackson.